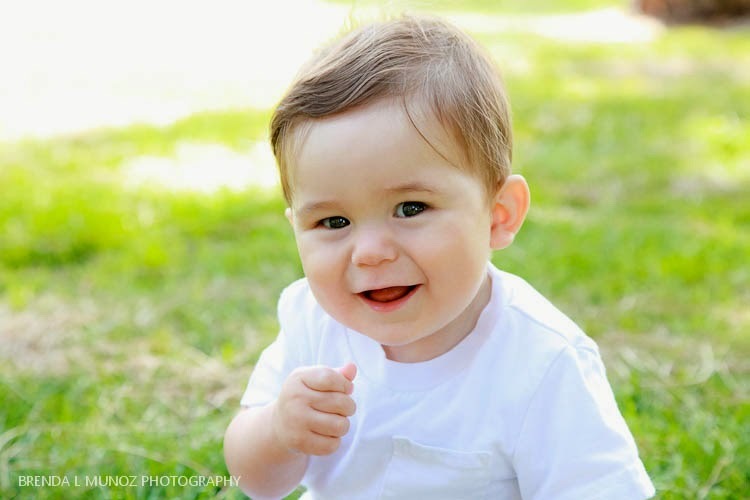 Drew has got to be one of the happiest babies I've met. 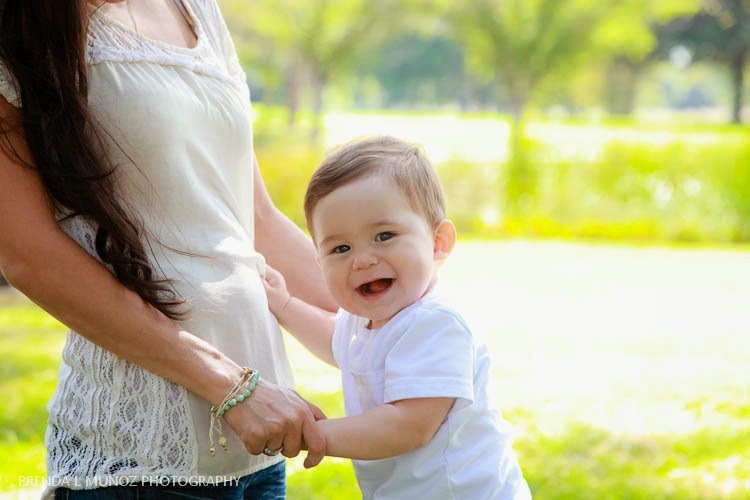 The moment Justine pulled him out of the car he flashed me an adorable smile. 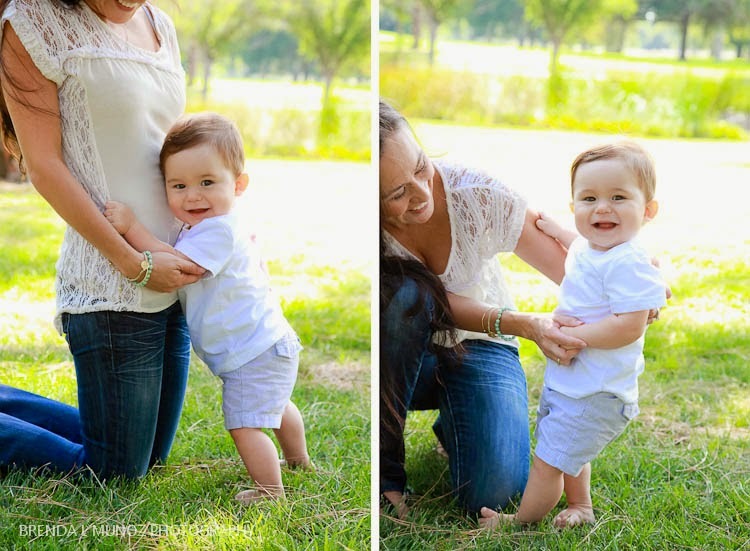 Then, as soon as she set him on the grass he was giving me the cutest belly laughs and smiles! 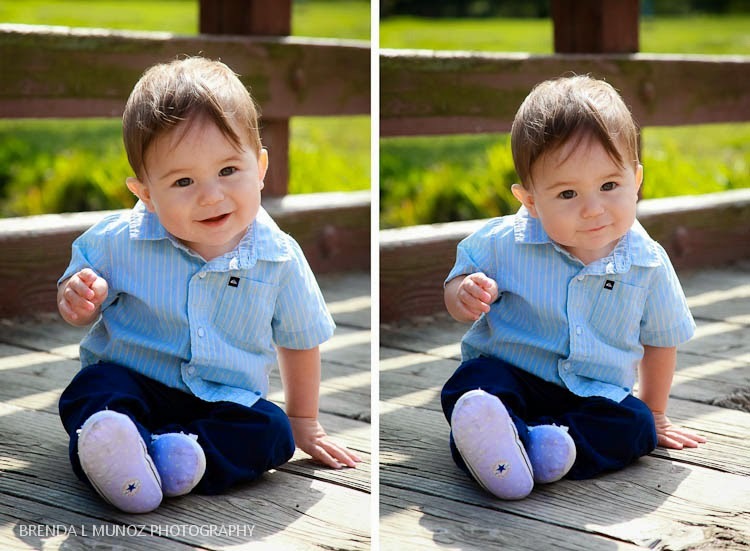 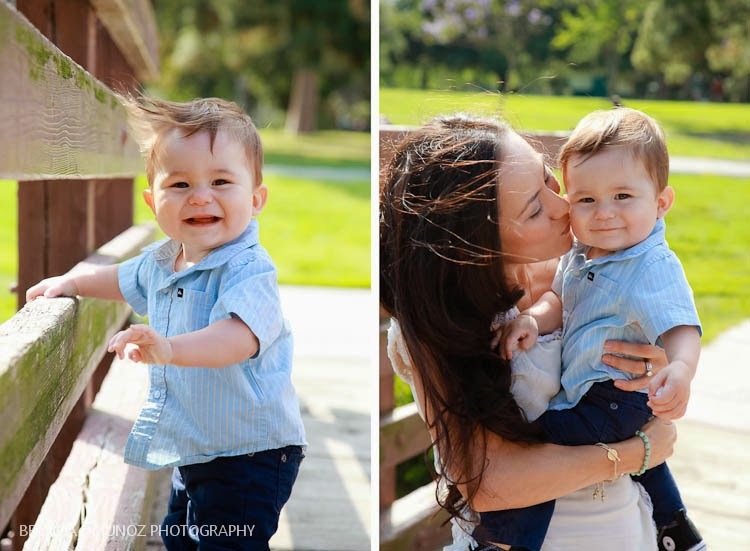 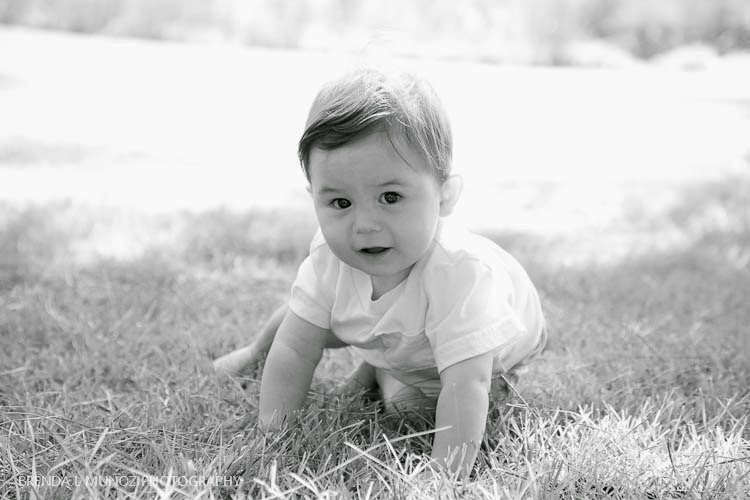 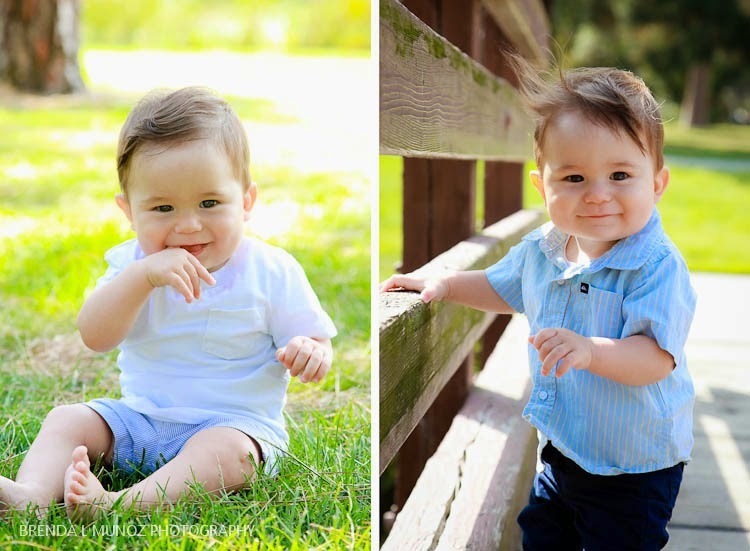 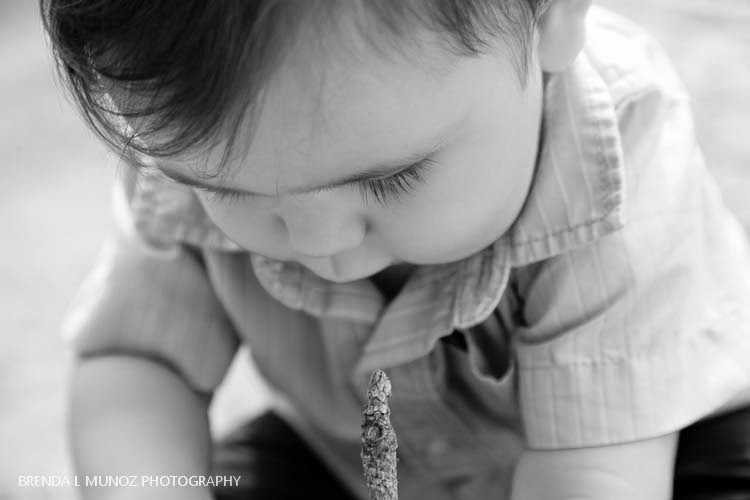 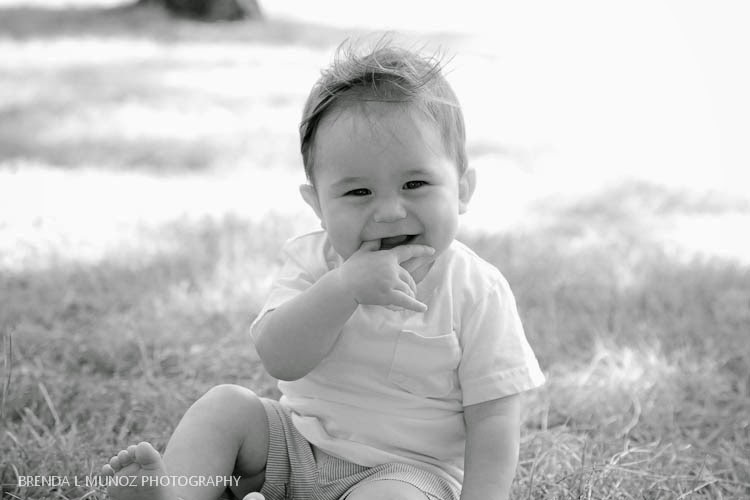 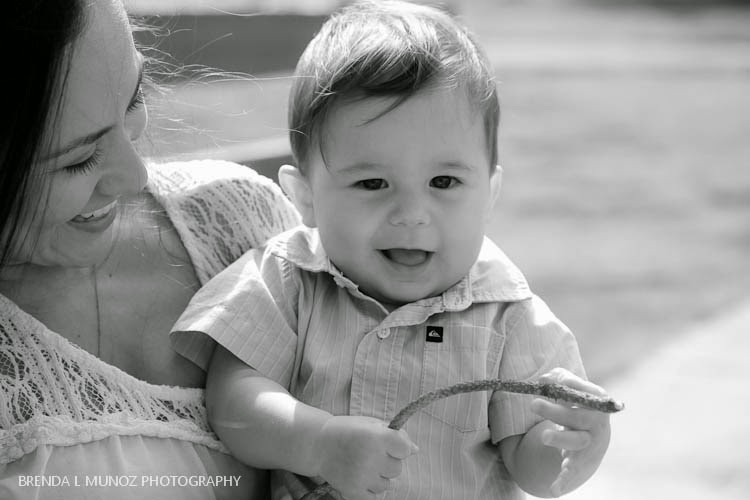 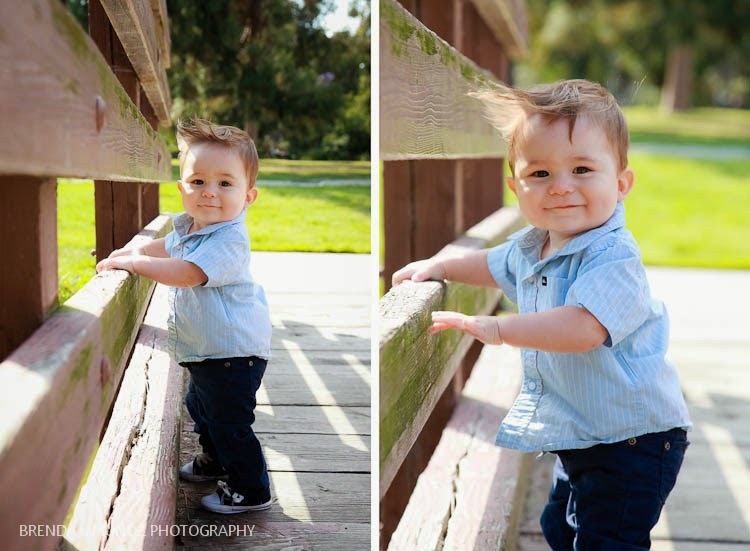 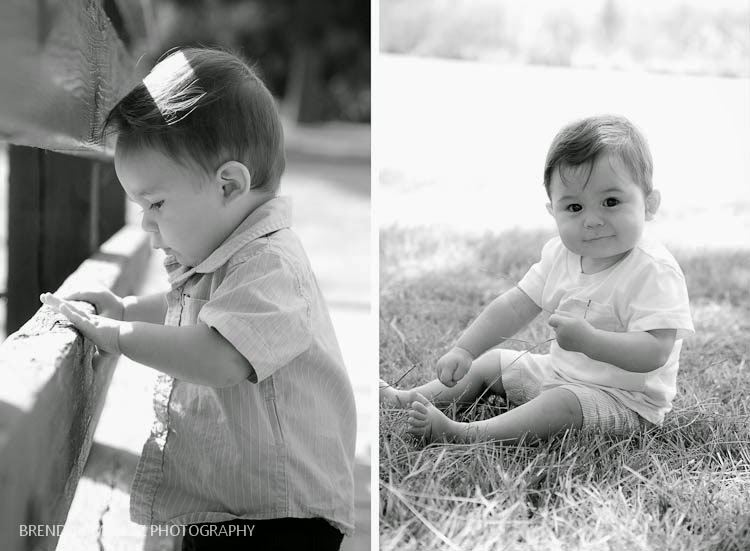 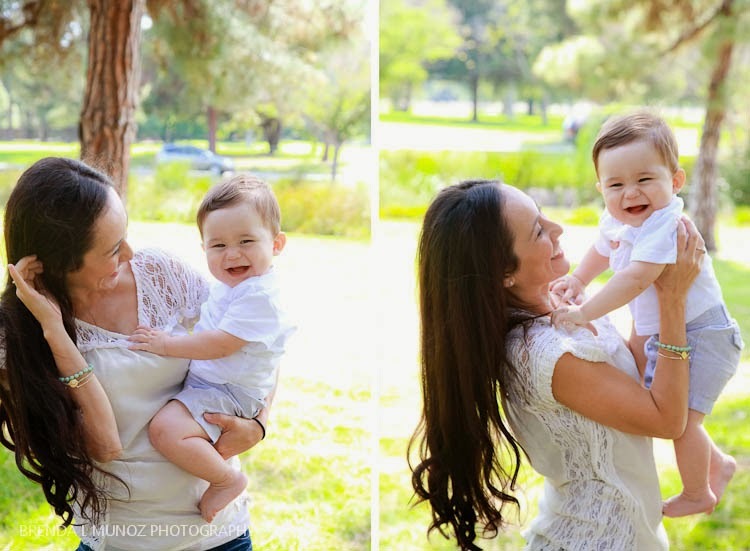 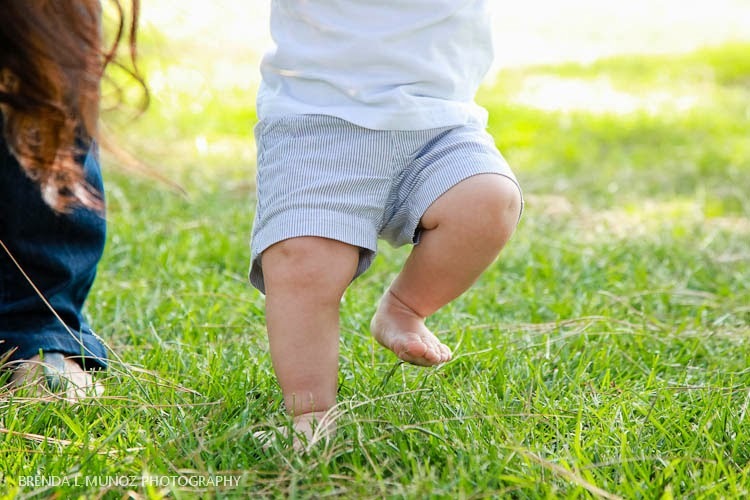 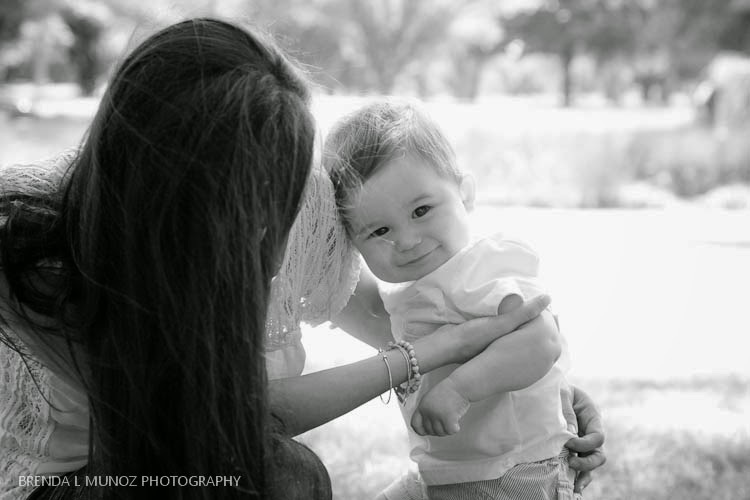 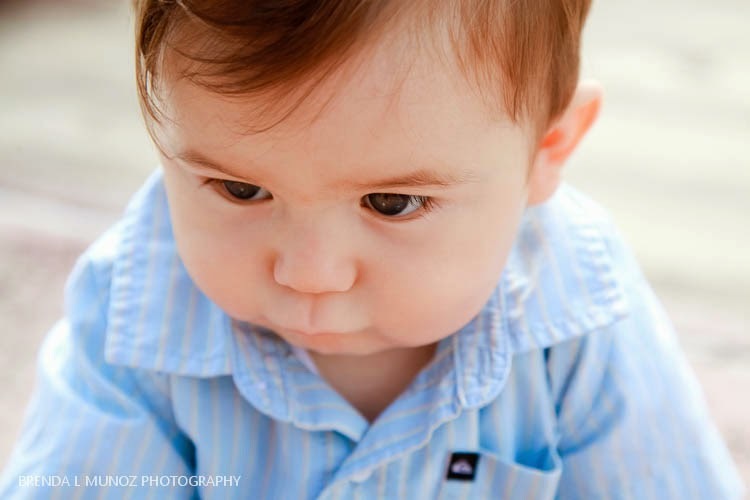 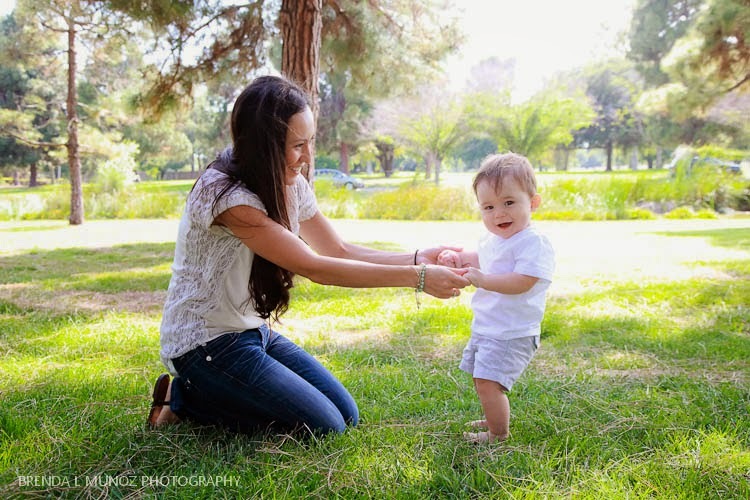 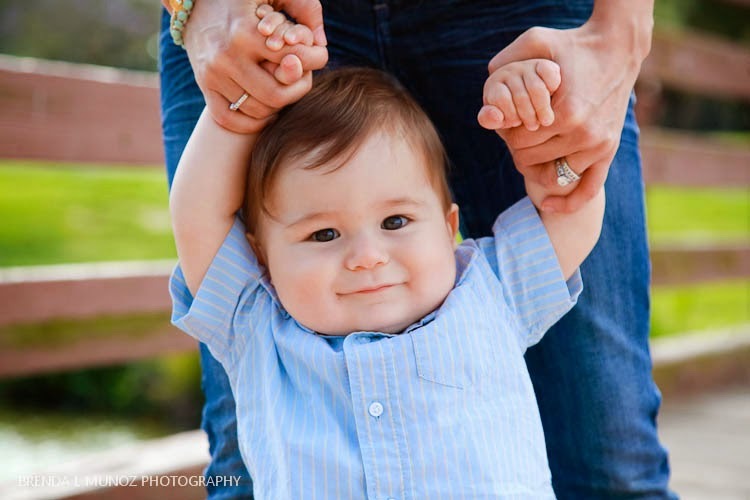 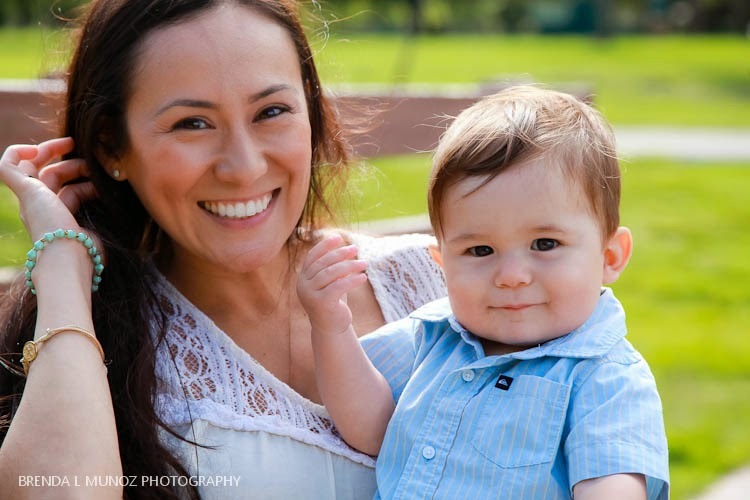 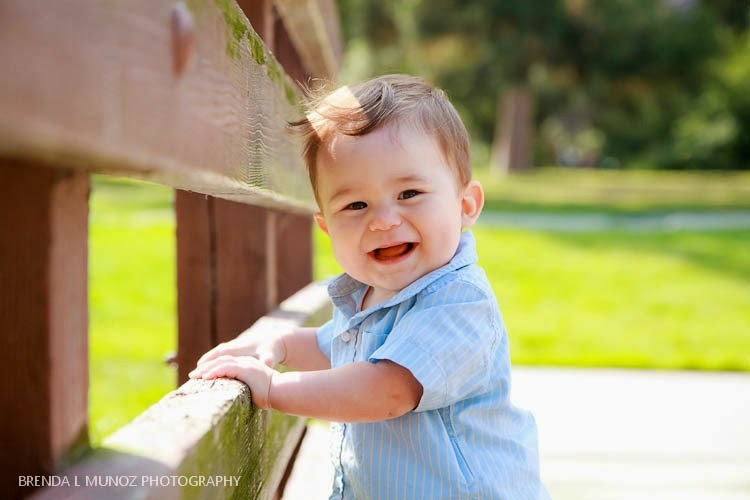 I had such a great time capturing this adorable miracle baby, and I can't wait to watch him grow up!